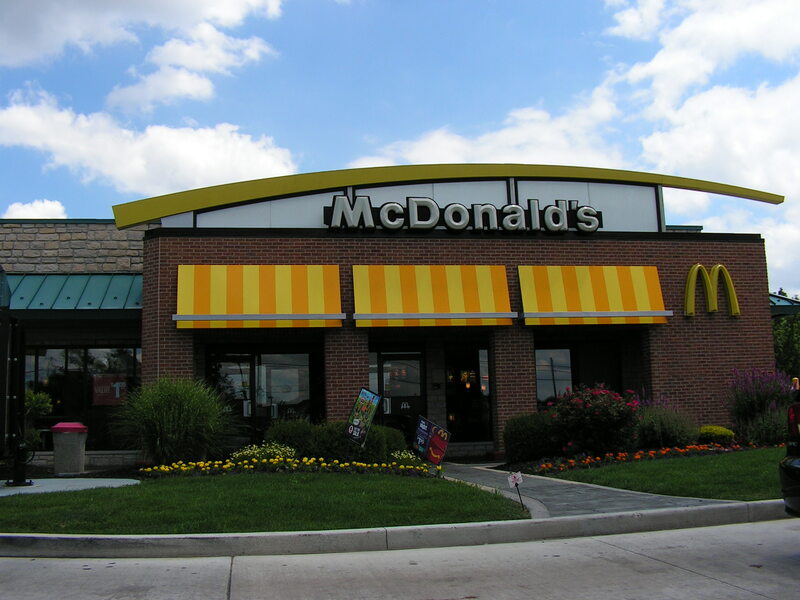 I was chatting with my sister last night and asked her “If you were from Ghana, what would you want to see a picture of?” Without missing a beat, “McDonalds!” I thought – oh, well – they are international. This could be a topic of relate-ability. Don’t know if there are any McDonalds..s…in Ghana, but sure, why not!? I’m tellin’ ya, every day I get more convinced, Ghana will be taking over the world. And, this isn’t too shabby of a thing – they are “the nicest people in Africa” so, who wouldn’t want the nicest people from a whole continent running the world! ?